T.L.P. Education is a nonprofit education organization guided by the vision that all educators should be empowered to meet the needs of all of their students. Working with Teachers, Learners, and education Partners, T.L.P. Education provides knowledge, tools, and training to schools across the country through the Summit Learning Program. Together, we are helping educators achieve their goals, students realize their full potential, and schools serve their diverse communities. 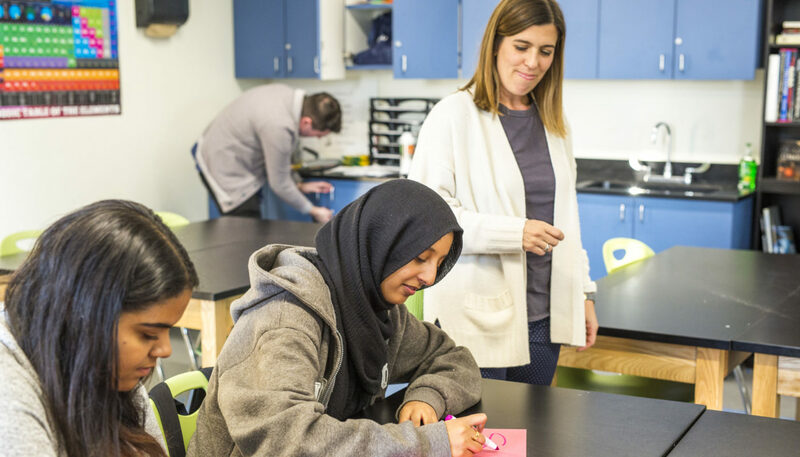 Summit Learning combines established learning science with the latest research on how students learn best and cutting-edge tools to provide a personalized education for all students. 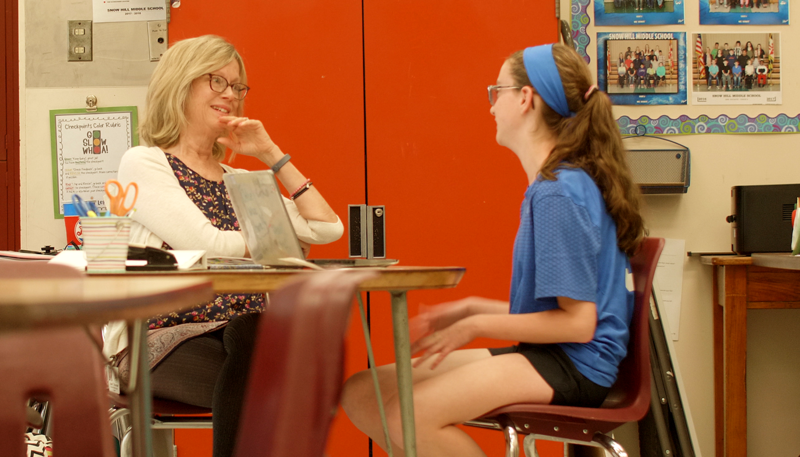 Every Summit Learning classroom has three core components: a focus on teaching through projects, a mentoring program for every student, and a drive to equip students with the skills and habits associated with lifelong learning, such as self-direction. In addition to what is taught by teachers, students are also able to access additional learning resources, set goals, and track their progress via an online platform. Today, hundreds of schools and thousands of students across 39 states and the District of Columbia are using Summit Learning approach in their classrooms. Through participation in the Program, they have free access to the tools, curriculum, and professional development they need to implement and tailor Summit Learning for their communities. Andrew Goldin is a veteran educator and the executive director of T.L.P. Education, where he oversees the Summit Learning Program used by hundreds of schools nationwide. Andrew started his career teaching middle school science in the Bronx, New York as a Teach for America corps member. He later joined YES Prep Public Schools in Houston, Texas as the principal of two YES campuses and later a manager of school leaders. 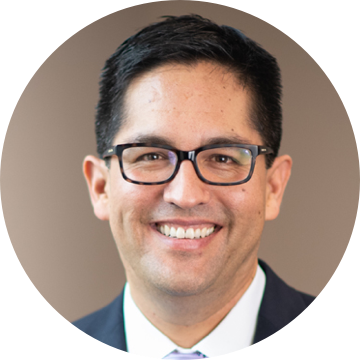 Andrew joined Summit Public Schools as Chief of Schools in 2015 where he supported school leaders across the network, before transitioning to support Summit's national work as Chief Program Officer of the Summit Learning Program. 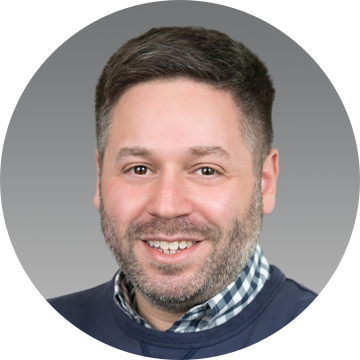 As Chief Program Officer, Andrew oversaw curriculum, professional development, and hands-on support for schools implementing the Summit Learning instructional approach across the country. Andrew holds a BA from the University of Pennsylvania, a MSEd from Bank Street College of Education and an MBA from Harvard Business School. 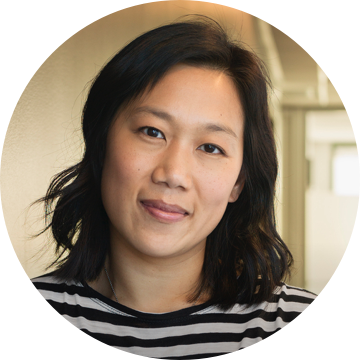 Dr. Priscilla Chan is co-founder and co-chief executive officer of the Chan Zuckerberg Initiative. The Chan Zuckerberg Initiative, or CZI, is a new kind of philanthropy that's leveraging technology to help solve some of the world's toughest challenges -- from eradicating disease, to improving education, to reforming the criminal justice system. In 2015, Priscilla founded CZI with her husband, Mark Zuckerberg, founder and CEO of Facebook, the month they welcomed their first daughter -- with the goal of helping build a more inclusive, just and healthy future for everyone's kids. Priscilla is a pediatrician and founder and CEO of The Primary School in East Palo Alto. She is a practicing pediatrician and a former after school program teacher. Her experience inspired The Primary School, an integrated health and education model serving children and families in East Palo Alto and Belle Haven, California. She earned her BA in Biology with Spanish Citation at Harvard University and her MD at the University of California, San Francisco (UCSF). She completed her pediatrics training in the UCSF/PLUS Pediatrics Residency. Diane Tavenner is the Co-Founder and CEO of Summit Public Schools, a leading network of public schools serving California and Washington State. Summit's graduates are completing four-year college degrees at twice the national average. Newsweek and US News & World Report have ranked Summit among the top public schools in the nation. Diane serves on the boards of Transcend, The Primary School and the Carnegie Foundation for the Advancement of Teaching and Learning and previously served as the Board Chair of the California Charter Schools Association. Diane is a member of the Spring 2013 cohort of the Pahara-Aspen Education Fellowship, a leadership program within the Aspen Institute and a fellow in the Broad Academy. Prior to Summit, Diane was a public school teacher, administrator and leader in traditional urban and suburban public schools throughout California. She holds a bachelor's degree in psychology and sociology from the University of Southern California and a master's degree in administration and policy analysis from Stanford University. Alex Hernandez is the Dean of the School of Continuing and Professional Studies at the University of Virginia. He also serves as leader of the Next-Generation Schools Practice at the Charter School Growth Fund, a nonprofit that supports the growth of the nation's best public charter schools. He is a former area superintendent at Aspire Public Schools, a leading K-12 charter school network, where he managed schools in the California Central Valley. He taught high school math in South Los Angeles and later served as a Broad Fellow at Portland Public Schools. 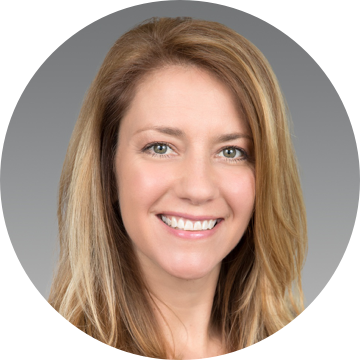 Before that, Alex worked for several years with JP Morgan and Disney's venture capital arm, Steamboat Ventures. He is a graduate of Claremont McKenna College, has an MBA and a master's degree in education from Stanford University, and is a Pahara-Aspen fellow. Alex lives near Boulder, Colorado, with his wife Michelle and twin sons.